Just a half mile from I-40 in Old Fort is North Carolina's western-most branch of the North Carolina Museum of History. Learn about the cultural history of our mountains with both permanent and rotating exhibits at the Mountain Gateway Museum. 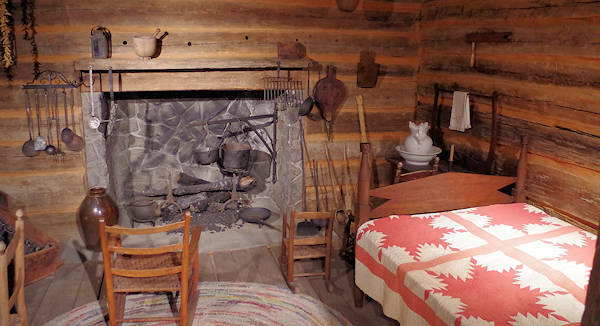 Tour two historic cabins to get an idea of life in the late 1800s. It's beautiful setting by the creek makes a perfect picnic spot and location for several festivals. It's free to visit. Old Fort has been considered a "gateway" to the Blue Ridge Mountains for many years. It was the site of the westernmost pioneer outpost in North Carolina prior to the Revolutionary War. Their displays, artifacts, photographs, and videos interpret life in the mountains from the earliest inhabitants through the settlement period and into the 20th century. 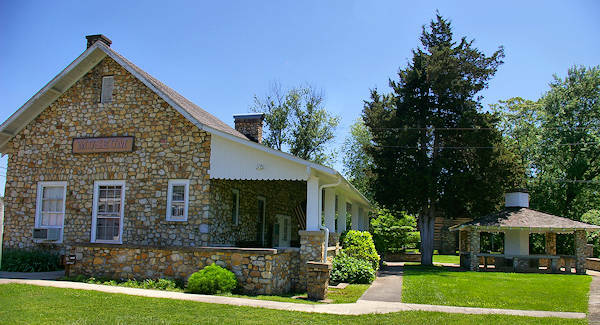 The primary museum building is housed in a 1936 Works Progress Administration stone building. Permanent exhibits explore a range of topics from the history of southern Appalachian culture including folk medicine, spinning, weaving and other traditional crafts, moonshining and agriculture. The Morgan Cabin was built in the 1880s and was moved to its present site in the 1970s. The most interesting aspect of its construction is the lucky 13 configuration: 13 logs, 13 beams, and 13 joists, due to the Appalachian belief this would bring good luck. The other cabin was built east of Old Fort in the 1870s. 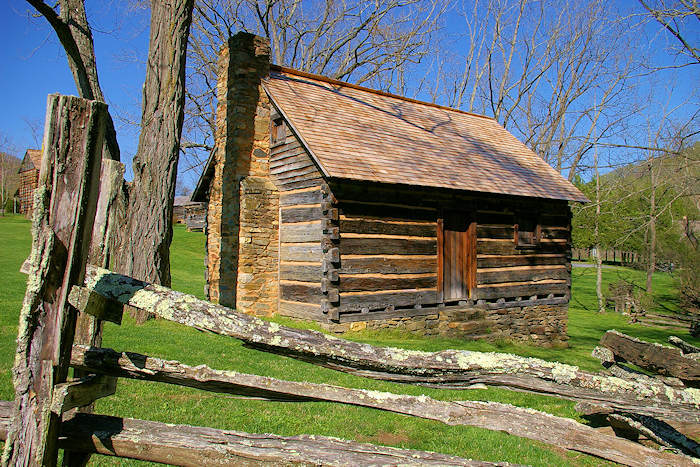 April Last Saturday: Pioneer Day Festival with traditional Appalachian crafts, food, music, games, demonstrations of vintage farm tools, antique cars, and storytelling, 10 AM-5 PM. Free admission. Open Mondays 12 Noon-5 PM, Tuesday-Saturday 9 AM-5 PM and Sunday 2-5 PM. Closed state holidays. Admission is free, however donations are appreciated. Some special exhibits and programs have charges. 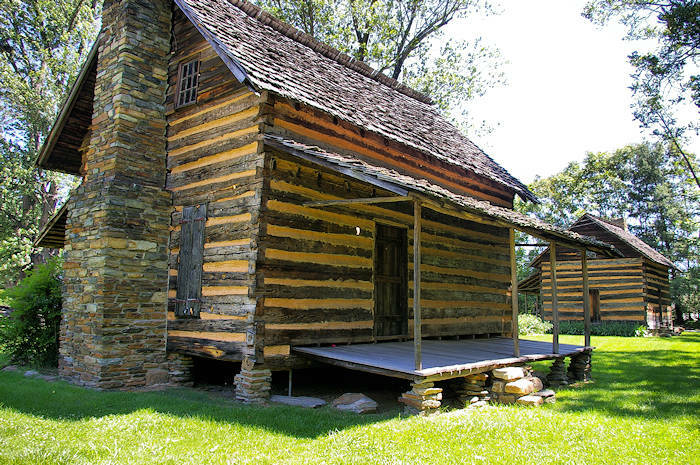 See our Top 40 Museums & Historic Sites guide for more places to visit in western North Carolina. Across the street is the McDowell County Visitor Center (91 South Catawba) with plenty of local information. Across from that is the Arrowhead Craft Co-op that is a must stop. Read more about Old Fort.